A journalist by trade, Frances has joined Stay at Home Mum as executive editor, to connect with others in the ever-expanding and exciting online world. Frances has a Bachelor of Arts, majoring in Creative Writing, from the Queensland University of Technology and her time as a feature writer, court reporter and journalist at award-winning daily The Gympie Times, taught her how to grab the here and now with both hands and craft stories of relevance and precision. As a mother of four, she's changed a few nappies and tied a few shoes in her time and now with a teenager in the house has rolled more than a few eyes (in pure reciprocation). She loves meeting new people, chasing a good story and learning just a little bit about everything. Someone has a score on you that can affect your life. It’s called a credit score. If you don’t know what it is – you need to. Your credit score is the number the banks use to decide whether or not to approve your application for credit. It’s a number between 0 and 1200 that depicts your financial health and habits. It’s calculated using information from your credit applications, credit limits, payment history and outstanding debts. If you know where your credit score stands, it can help you see how much you can borrow and at what rate. More than three quarters of Australians do not know what their credit score is because they’ve never checked. They are in the dark because they don’t realise the impact their score could have on their financial future. Others are wary of checking because in doing so, it can reduce a score. But now through GetCreditScore, you can access your credit score online for free in 60 seconds, without hurting it. Complete the form, using a driver’s licence number and your current address as ID. How can this help me get a better deal? If you find out you have a positive credit score it can help you negotiate a better deal on a loan. This has become commonplace in Europe and the United States, and now Australians can be empowered also. There’s a new wave of lenders that offer loans with interest rates directly related to your credit risk. 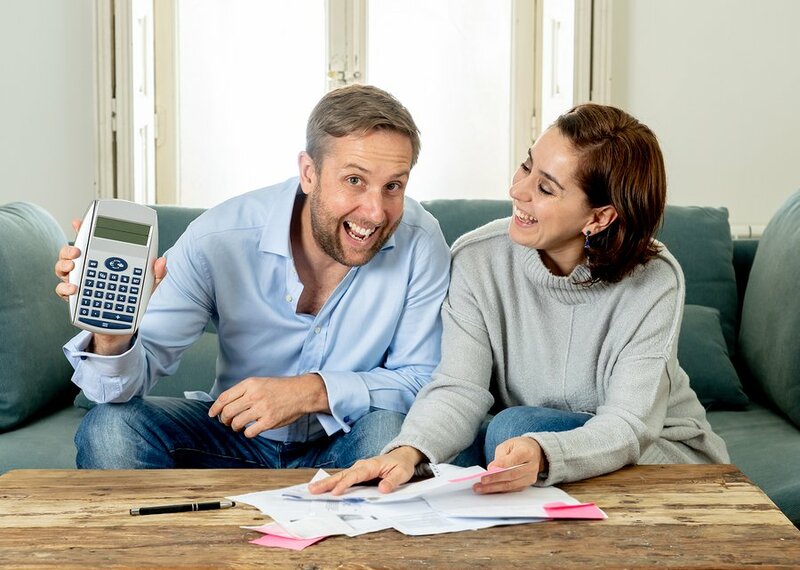 Australia’s first peer-to-peer lender, SocietyOne, matches borrowers with investors, offering both sides more attractive interest rates than the banks. SocietyOne rewards better borrowers with better rates. This means you get a personalised rate and don’t need to foot the bill for less creditworthy borrowers. If you don’t have a great score you should understand why and figure out what steps you can take to improve it. The key is to understand how your score actually works and find out what impacts your score. GetCreditScore uses the industry leading VedaScore to ascertain your credit score. It is based on the most comprehensive and current data source in Australia and is made up of more than 16 million active consumer credit files. 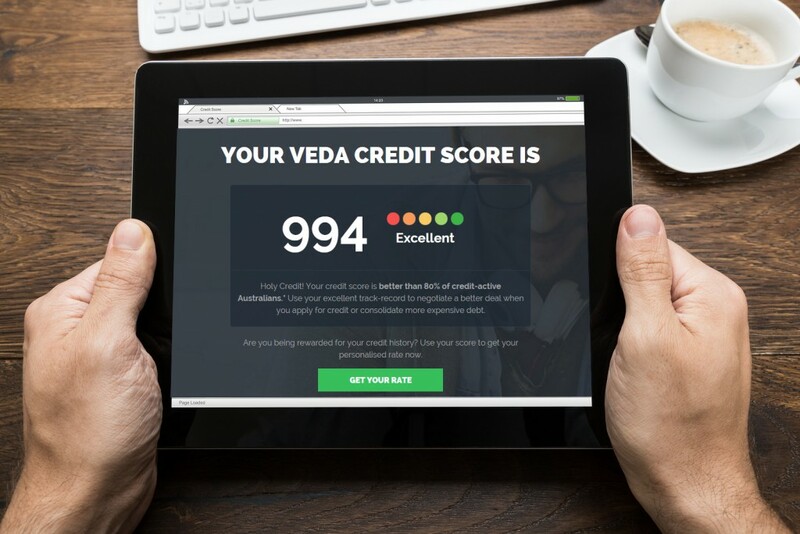 VedaScore has been used by credit providers for almost two decades and gives the most complete picture of a person’s credit worthiness. The National VedaScore average for credit-active Australians is 760. According to Veda, over 2 million Australians are at risk of default in the next year. 78% of people have never checked their credit history. The number of times you increase your limits can have a negative impact on your VedaScore. An unpaid parking ticket or a library fine that has been turned over to a collections agency can do significant damage to your credit score. Your credit score can be depleted when you sign up to an instant department credit score to gain discounts and benefits because it triggers a hard inquiry. Find our more at GetCreditScore.